One Flew South can be found in Atlanta’s busiest airport USA. 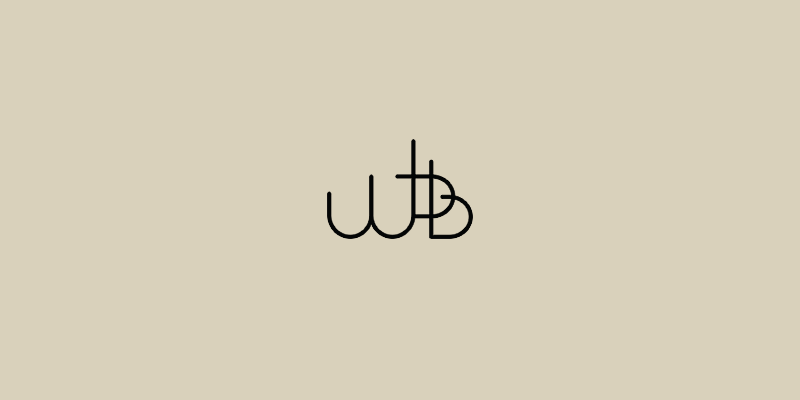 It is a beautiful modern sushi diner inspired by Japanese and world cuisine. Amidst the busy and bustling crowds of Atlanta airport, One Flew South is a calming and beautiful upscale diner that brings its guests premium sushi and exceptional cocktails. 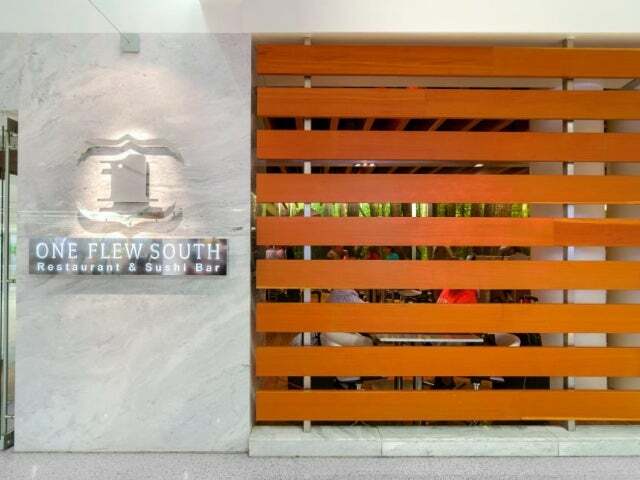 At One Flew South all customers can enjoy southern national cuisine, where their chefs have taken inspiration from world travels. Their ingredients are freshly produced from many regional farmers as well as using some produce from local purveyors. They proudly show off their take-away menu ready for those in a hurry to catch their flights as well as a relaxing area for those who can spare a little more time. Their remarkable cocktails will get any one flight ready, especially their signature ‘Salute To Aeromarine’. This cocktail plays homage to the 1920 aeromarine airline that flew from Miami to Nassau airport where they could legally drink aboard during the prohibition era. We do recommend that you order the cocktail ‘you only live once’ sake martini from the 18 foot black marble bar and pair it with the scallops on grits with kentyaki sauce, which is made with bourbon.